We’re definitely a little biased, but we think that Nashville has one of the best maker communities in the country. We’ve worked side by side with so many incredible local brands on projects throughout the years, and when we set up shop at Porter Flea every year, we can’t help but feel amazed by the other maker booths around us. This year, we decided to put together a Nashville gift guide to help locals and non-locals alike shop our favorite brands this holiday season. We strongly believe in shopping small for holiday gifts, so we wanted to help make it easier for you guys to find quality wares from our local maker community. Here are a few of the 1767 team’s favorite things. With fragrances like Leather + Pine and Santalum, Ranger Station’s handmade candles are the perfect gifts for anyone who likes cozy nights at home. If you’re looking for something smoke-free, they also make reed diffusers in the same scents. One of our can’t-be-without-it, everyday items is this handmade leather wallet from our studio-mates, Lockeland Leatherworks. It has two interior full-height pockets and four interior card pockets, comes in two colorways, and unlike most store-bought wallets, it only gets prettier the more you wear it. Another 1767 studio-mate, Sweet Farm Jewelry creates handmade jewelry pieces that combine hard-wearing silver with beautiful polished stones, including our personal favorite, turquoise. We think just about anyone would love to be gifted a turquoise ring, cuff or necklace, and Sweet Farm even makes custom pieces for something a bit more personal. 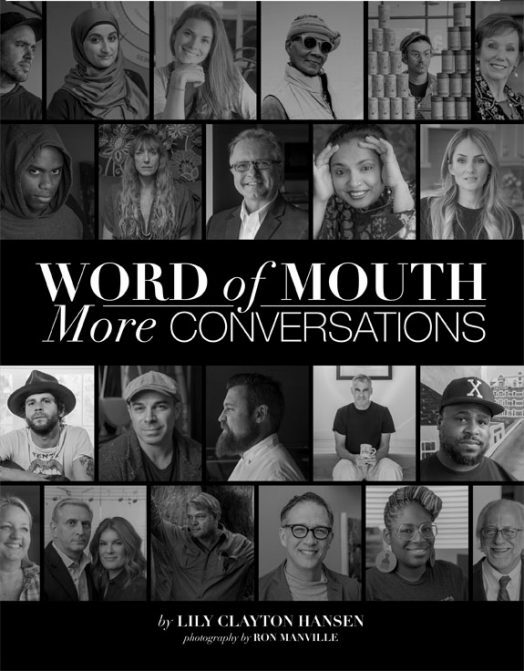 The second book in the series of conversations with Nashville’s creative community, Word of Mouth: More Conversations pairs interesting interviews with artists, musicians and other notable Nashville figures with beautiful photography by Ron Manville. This coffee table book is the perfect gift for the reader in your life, someone looking for some creative inspiration or just anyone who loves Nashville. 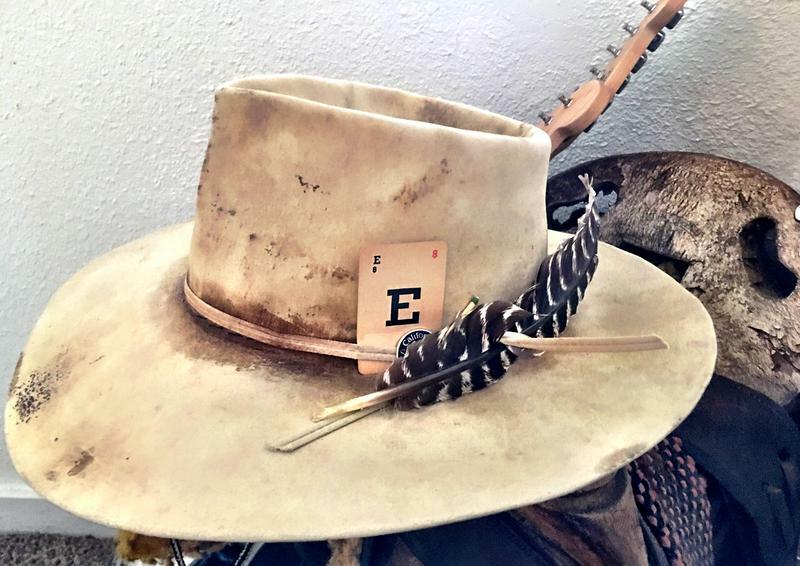 We can’t think of many gifts more badass than booking a private appointment for Nashville hat maker Claire West to create a custom hat for your loved one. One of the most well-known makers to come out of Nashville in recent years, Elizabeth Suzann creates made-in-America women’s clothing perfect for a capsule wardrobe. These everyday pants are some of her most popular, and we think any special lady in your life would love them. This Nashville ceramicist creates quirky, useful kitchen essentials and decorative items for the home. 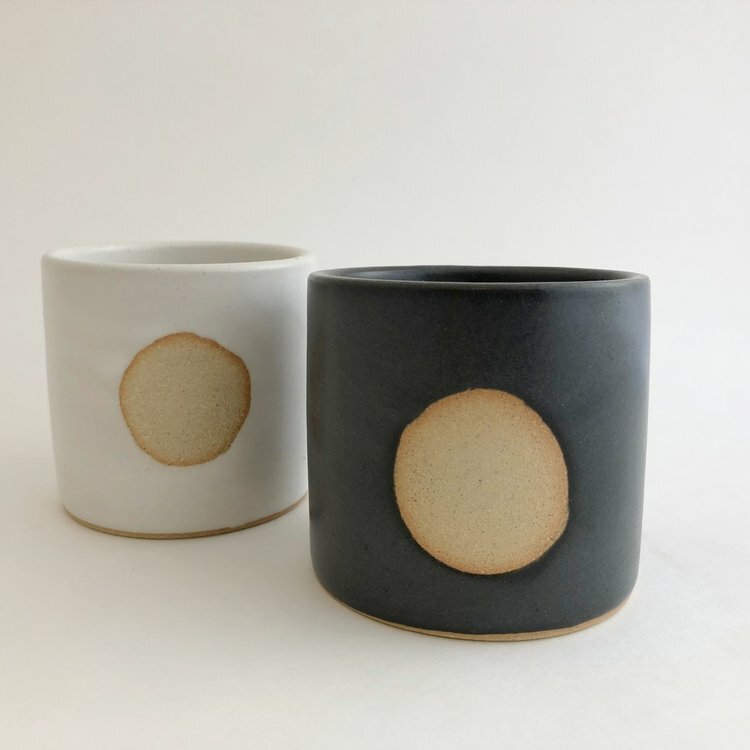 Her Moon Cup would be perfect for a morning coffee or a sneaky evening wine. 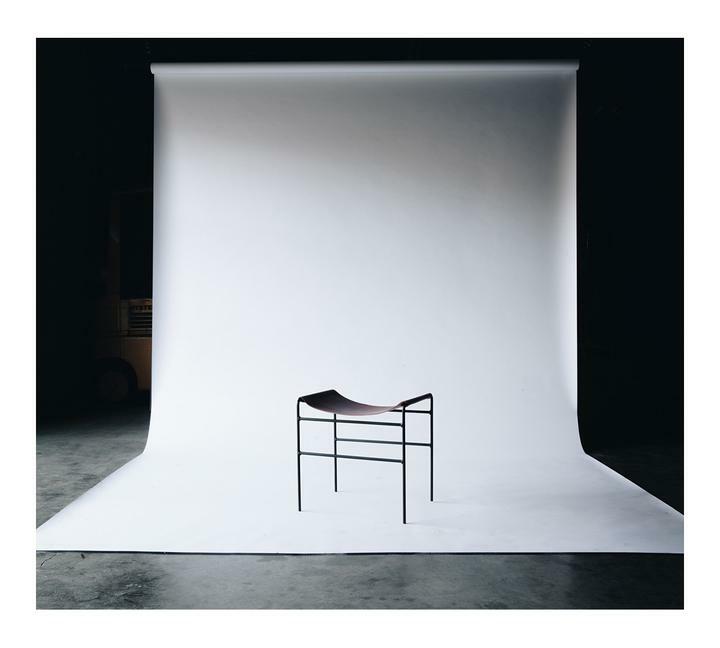 Nashville-based furniture and apparel company Oil and Lumber always kills it with their sleek, minimal designs. We’re especially into this leather sling stool to use at a desk or as extra living room seating.